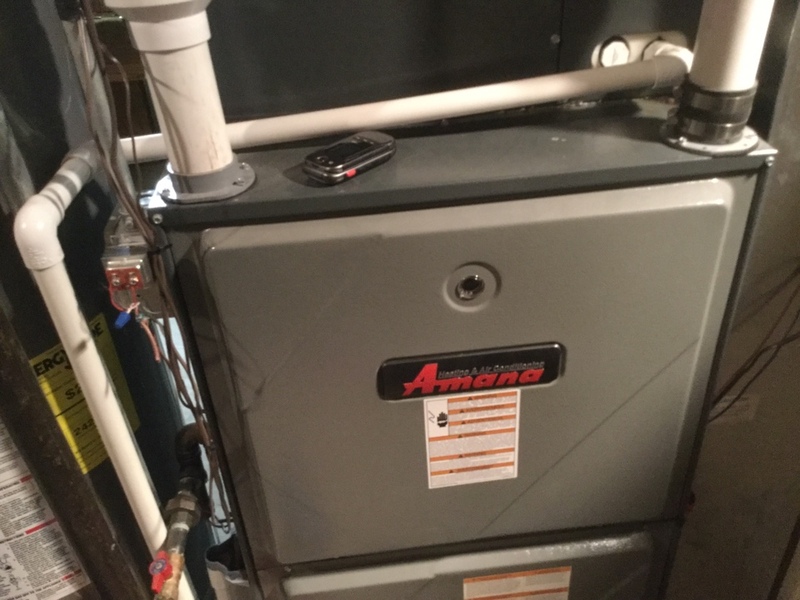 One Hour Heating & Air Conditioning of Elk Grove Village IL provides heater and air conditioning repair, service, installation and services in St. Charles IL and surrounding areas. Check out what some of our customers are saying about One Hour Heating & Air Conditioning of Elk Grove Village IL Heating and Air Conditioning services. The service reppresentative did a good job with service. I do not like the selling pitch - not the fault of the service req. Obviously they are required to try and sell ad ons. Not good. If it keeps up I'll switch companies. 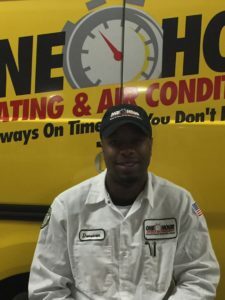 For St. Charles, IL Heating and Air Conditioning Service, contact One Hour Heating and Air Conditioning today!